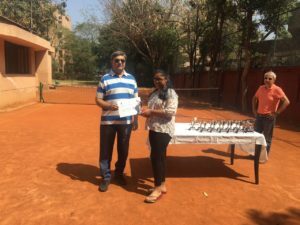 Beginner’s Program is designed for trainees with basic understanding and feel for the game or someone how has cleared stage III of progressive tennis program. 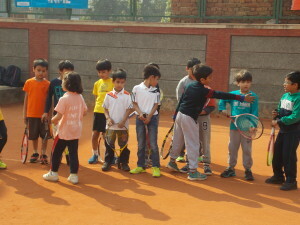 Under this program, trainee is encouraged to develop right technique of all strokes in playful manner in full court with standard tennis balls. 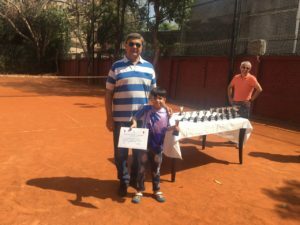 It is suitable for trainee in the aged group from 8 to 12 years or for someone older without any earlier exposure for the sport tennis. 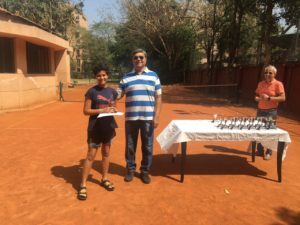 Designed for trainee with few years of exposure to the sport and willing to take their game to the next level to achieve a school level tennis player or pursue competitive tennis. 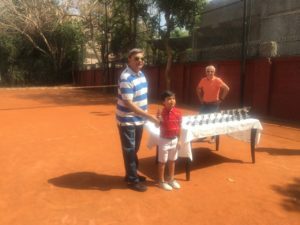 The program includes vigorous physical training, strategy and match playing, in addition to intensive stroke playing sessions. 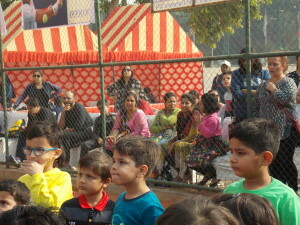 This is a transition program and can last for minimum one year /two years of period. 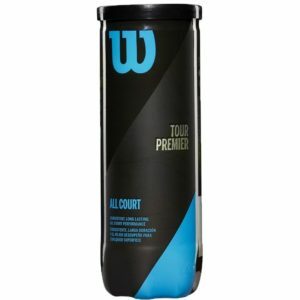 This program is designed for serious contenders for competitive tennis and forms a base for next level of high performance training. 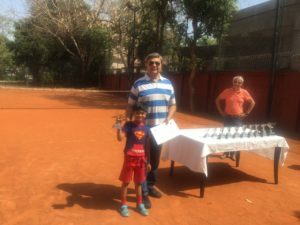 It comprises with tactical playing methods, serious physical training, intense stroke practice, mental toughness counseling, strategy and competition playing. This is a long term development program. 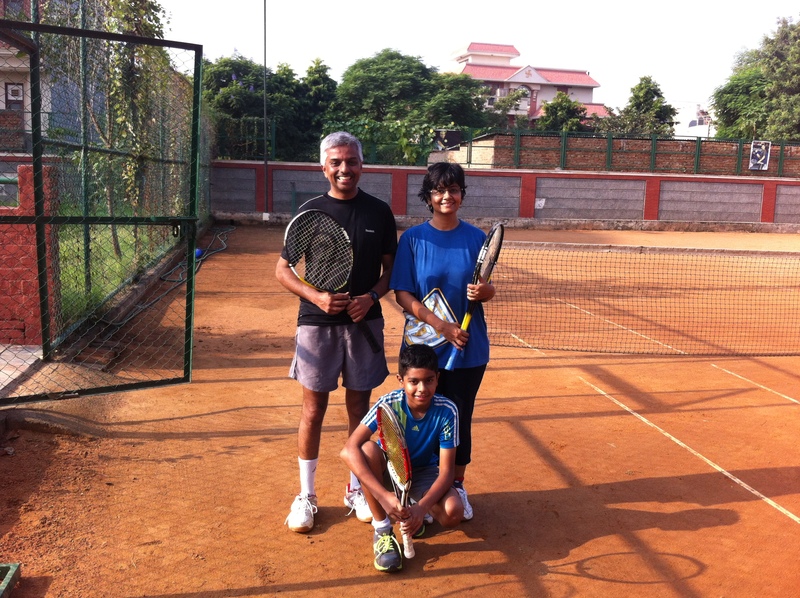 Beginners/Improve :- Are for players with little, or no, tennis experience. 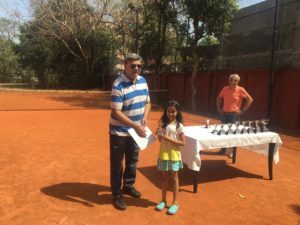 The course will primarily focus on technique and will help you to develop an understanding of the game and the four main strokes (serve, forehand, backhand and volley). 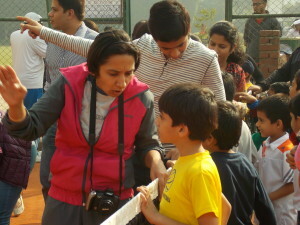 The course provides support to help players develop their own style and learn about effective body movement for tennis. Level 1 courses may be taken more than once to establish a springboard to next level. 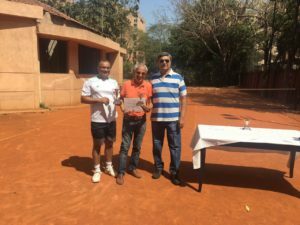 Are for players with a sound tennis background and for the ‘rusty rackets’ who have played tennis in the past and who want to get back up to speed. These players can play, sustain a rally, and score. 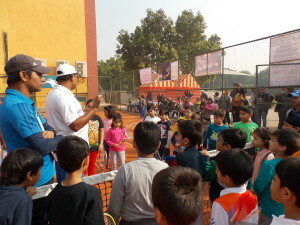 The course will allow players to explore effective techniques and aim to develop confidence in playing points. 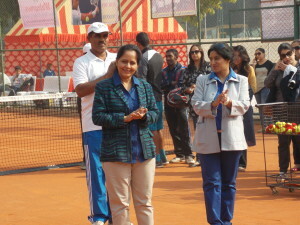 Are for the more competent players with match play experience. 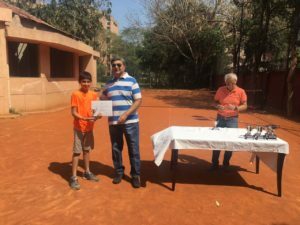 These courses aim to develop the player’s tactical awareness, physical fitness and mental focus, using high impact training drills and match play. 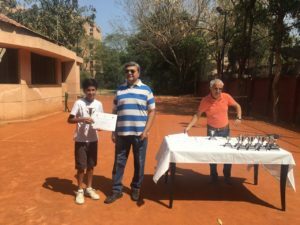 Apex Tennis Academy Sum apex Tennis Academy Summer Camps are designed to give student-athletes professional-level training in a fun camp environment. 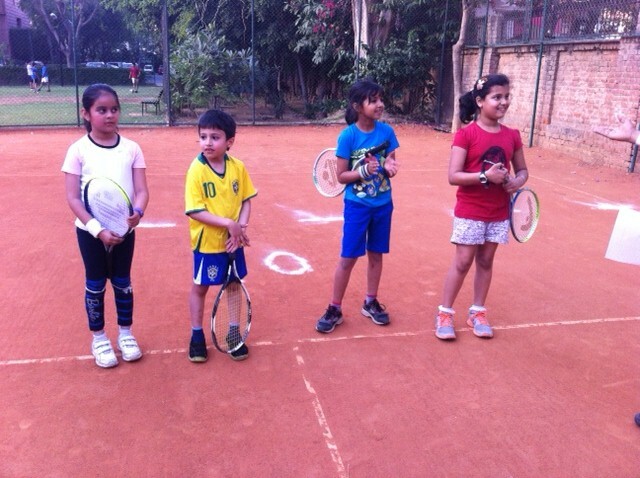 Our summer tennis camps focus on achieving significant individual improvement, both on and off the court. 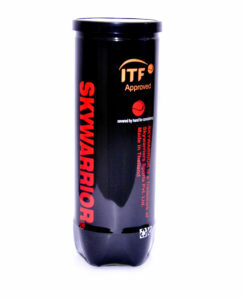 Over the course of the week players are trained using the ATA method, which gives them the opportunity to improve on the most important aspects of their game. 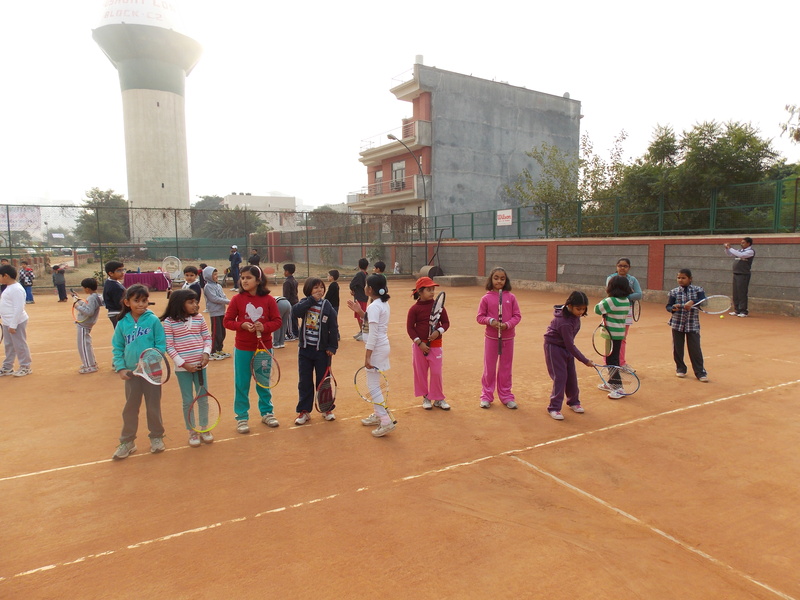 Most of our campers participate for three weeks or more and customize their program with private tennis or fitness training for accelerated development.mer Camps are designed to give student-athletes professional-level training in a fun camp environment. 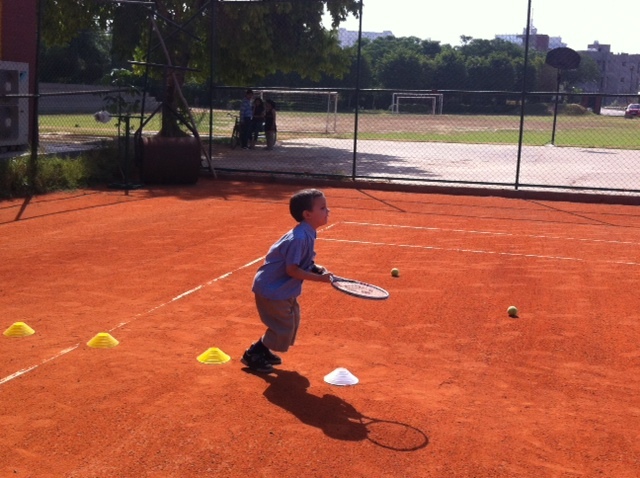 Our summer tennis camps focus on achieving significant individual improvement, both on and off the court. Over the course of the week players are trained using the ATA method, which gives them the opportunity to improve on the most important aspects of their game. 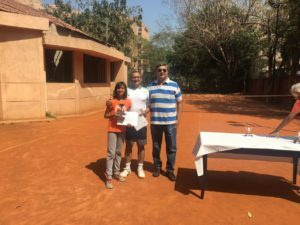 Most of our campers participate for three weeks or more and customize their program with private tennis or fitness training for accelerated development. 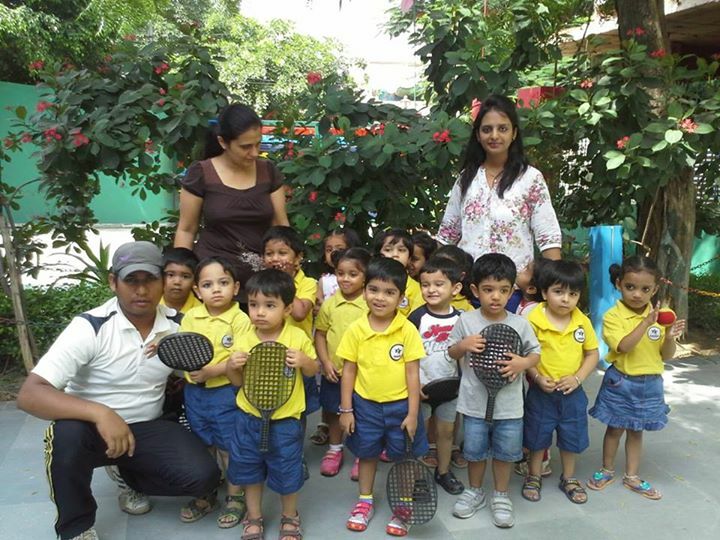 Mini tennis is the first stage of the tennis pathway in which children gradually progress through the stages according to ability. 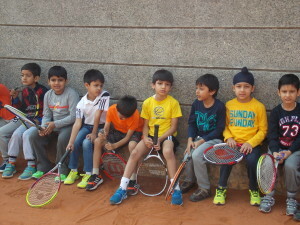 in the process, the court size, racket length, ball speed and the length of games all increase until the player is ready to move onto the full game.in a structured mini tennis programme the guiding principles are the needs of young children. 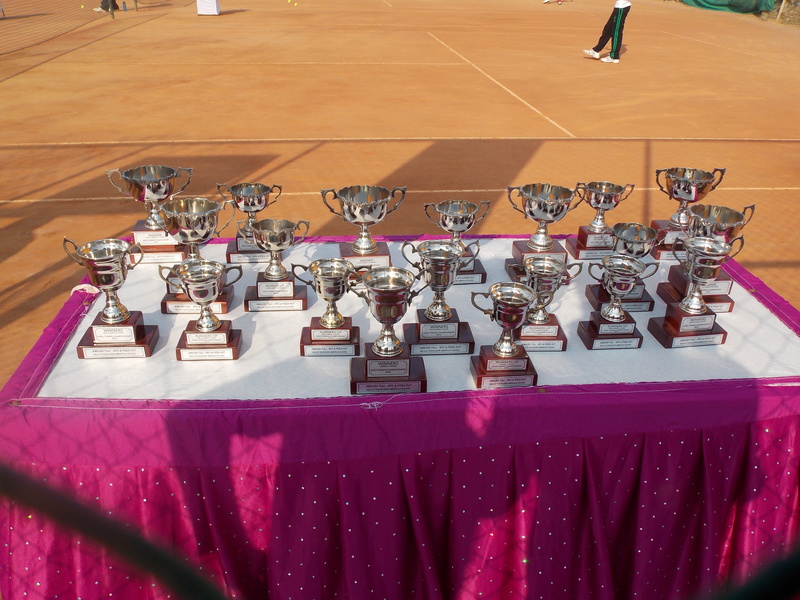 A good programme includes coaching, competitions, holiday activities, a social environment and links with schools.